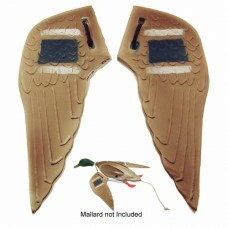 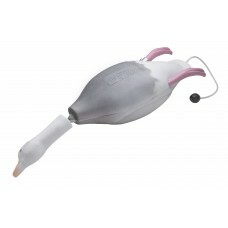 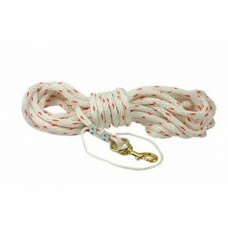 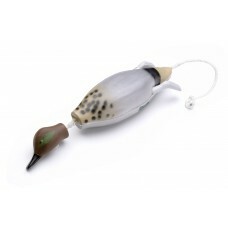 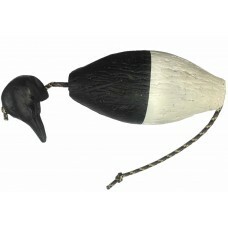 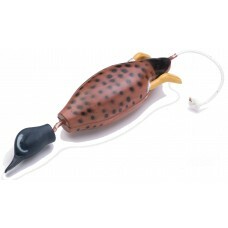 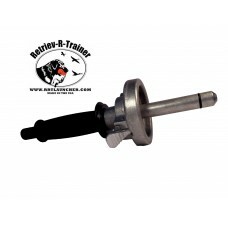 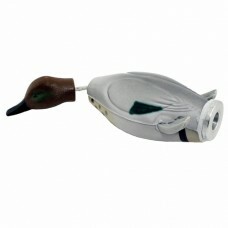 Easily attaches to the body of the Dokken Mallard or full size duck for added realism. 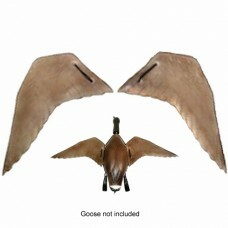 &n..
Dead Fowl Goose WingsEasily attaches to the body of the Dokken Goose for added realism. 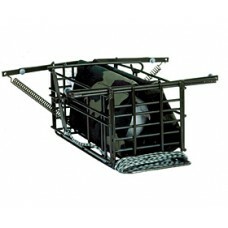 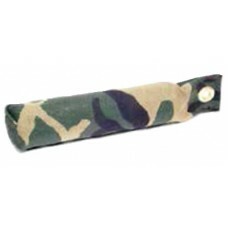 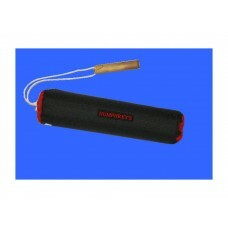 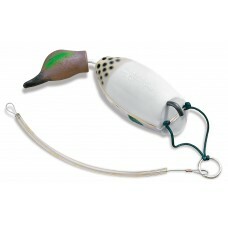 Made in the ..
Dokken Diver Greenwing TealTeach Your Dog To Hunt Crippled Game On Water Using Dokken’s™ Diver.The p.. 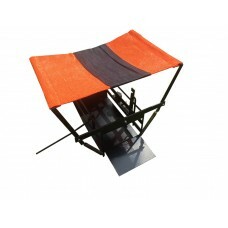 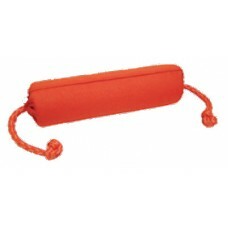 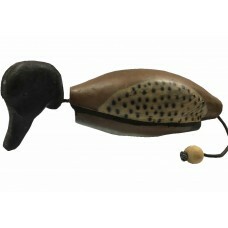 The DeadFowl Dummy-Greenwing Teal is to be used with the Retriev-R Trainer,LUCKY LAUNCHER ..